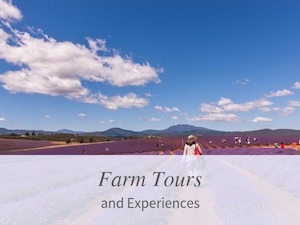 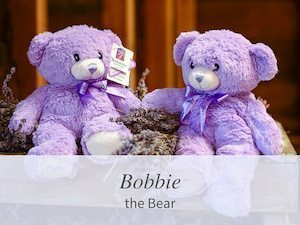 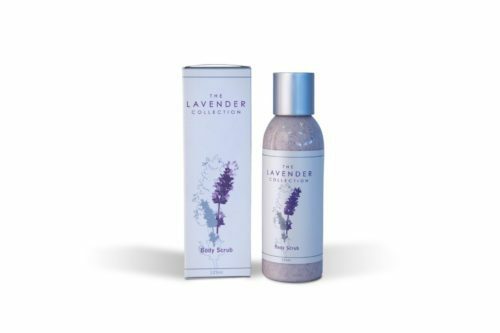 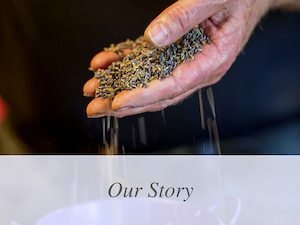 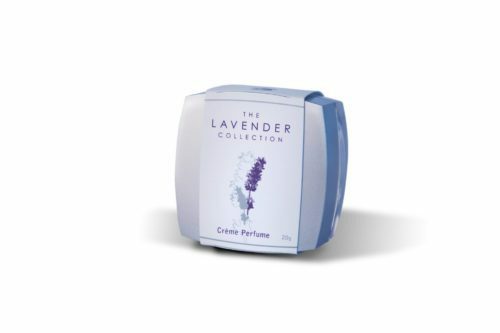 The only authentic source of “Tasmanian Lavender” – oil distilled from our unique clones of Lavandula angustifolia. 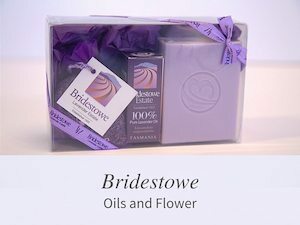 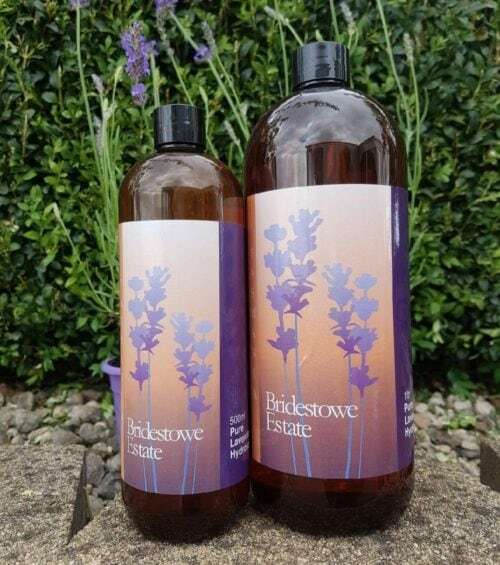 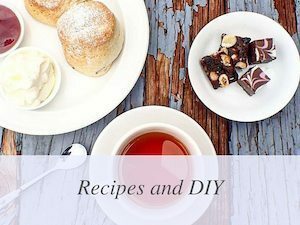 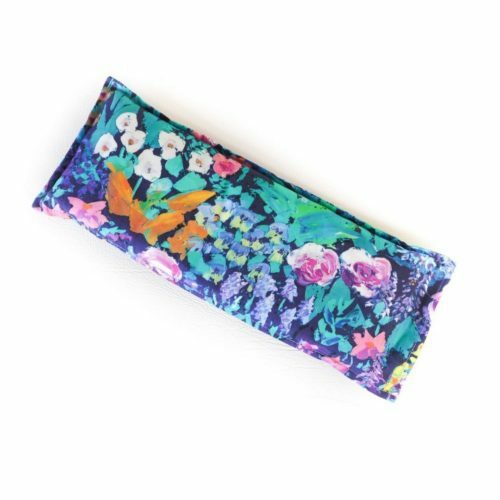 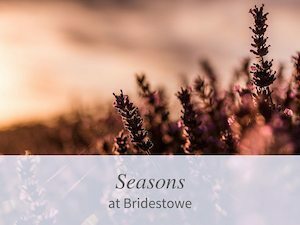 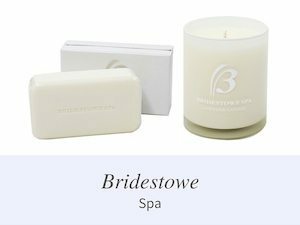 100% Pure Bridestowe Estate Lavender Oil. 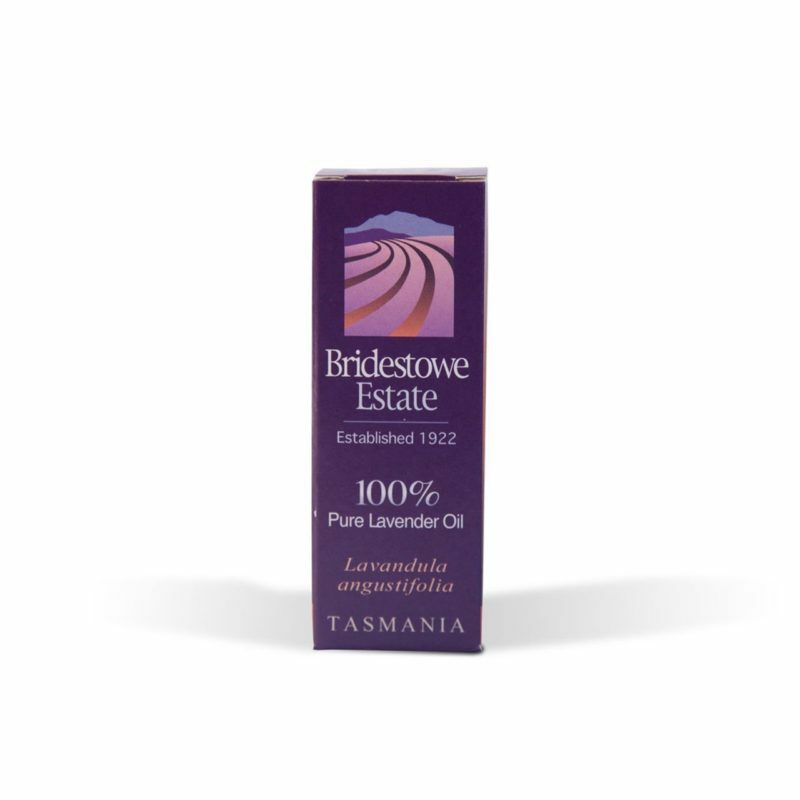 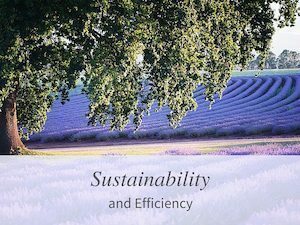 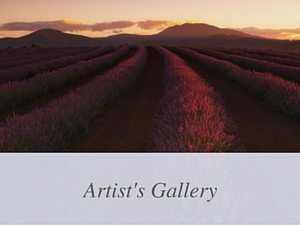 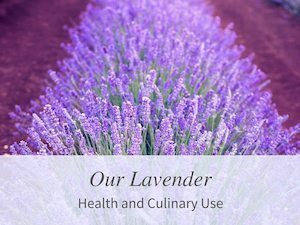 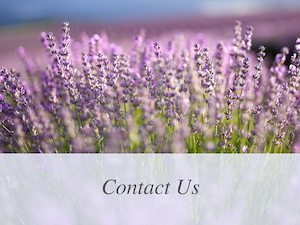 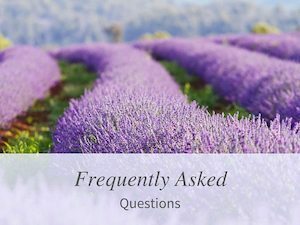 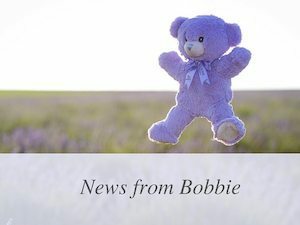 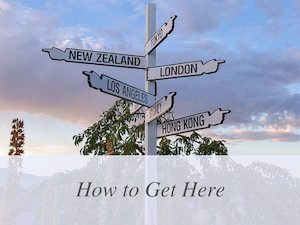 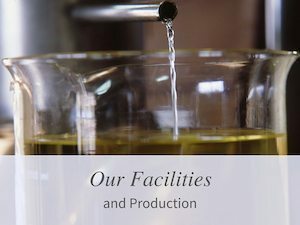 The only authentic source of “Tasmanian Lavender” oil distilled from our unique clones of Lavandula angustifolia.